Mitch McConnell is the least popular senator is the US. Bernie Sanders is the most popular. Morning Consult polled 85,000 people across the country to see what they thought of their senators. 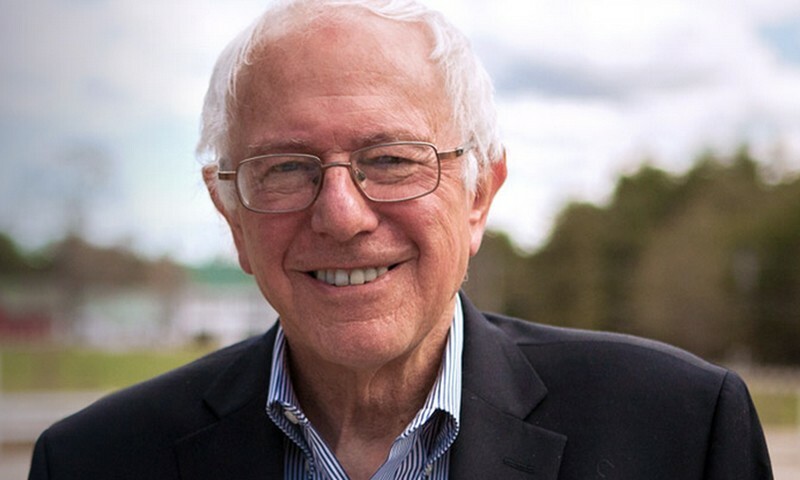 Sen. Bernie Sanders (I-Vt.) has the highest approval rating of any U.S. senator in a new poll. The Morning Consult poll showed a 75 percent approval rating for the Vermont senator. Sanders, who lost the Democratic presidential nomination to Hillary Clinton last year, has remained popular. He is now a vocal critic of President Trump. Forty-four percent of Kentucky voters say they approve of the 30-year Senate veteran, while 47 percent disapprove, making him the only senator with a net negative approval rating. It’s not all bad news for McConnell, though: He’s trending in the right direction when you consider what voters from the Bluegrass State thought of him ahead of the 2016 elections. In September, more than half (51 percent) said they disapproved of McConnell, compared with 39 percent who approved of his performance. John McCain (R-AZ) and Lindsey Graham (R-SC) were next on the least popular list with 43% and 50% disapproval ratings. Next Next post: Coulda, Woulda, Shoulda. Did national Democrats do enough to support Thompson’s run?